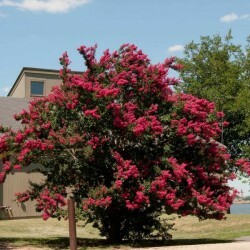 Crapemyrtle is a heat-loving, summer flowering shrub to small tree that originates from China. 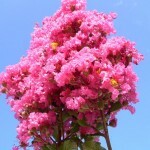 It is best known for its large clusters of brightly colored blooms that appear at its branch tips. 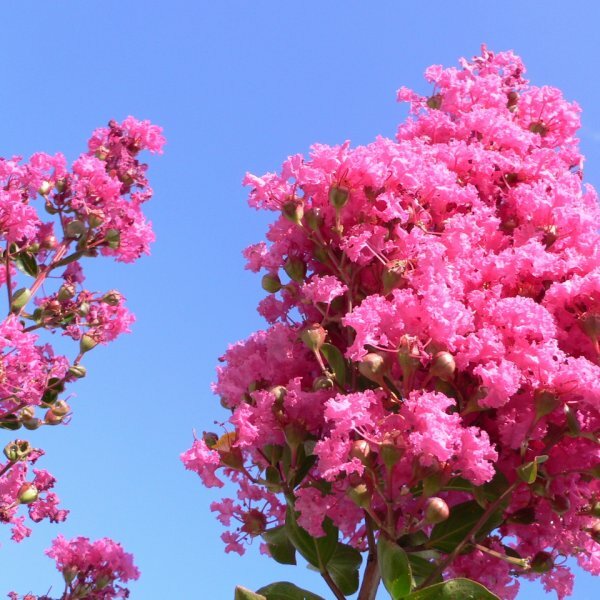 These dazzling flowers can be in shades of white, red, purple or pink, depending on the cultivar (of which there are many). 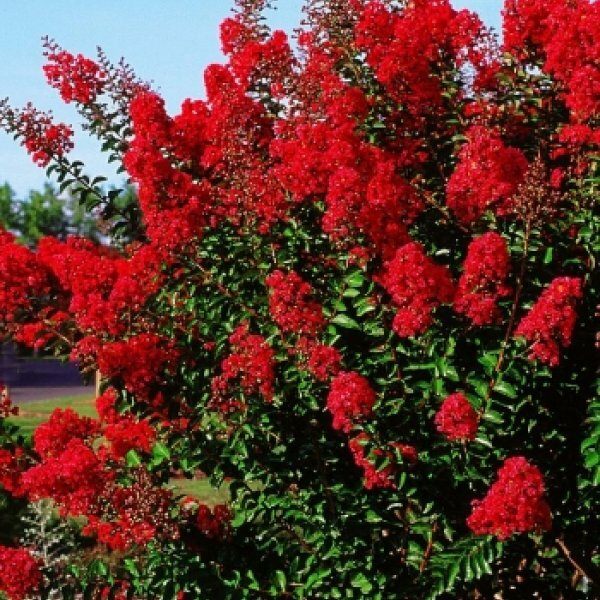 The glossy leaves of crapemyrtle emerge pale green to bronze in the spring, turn dark to medium green in the summer, then transition to bronze, yellow, orange or red in the fall. 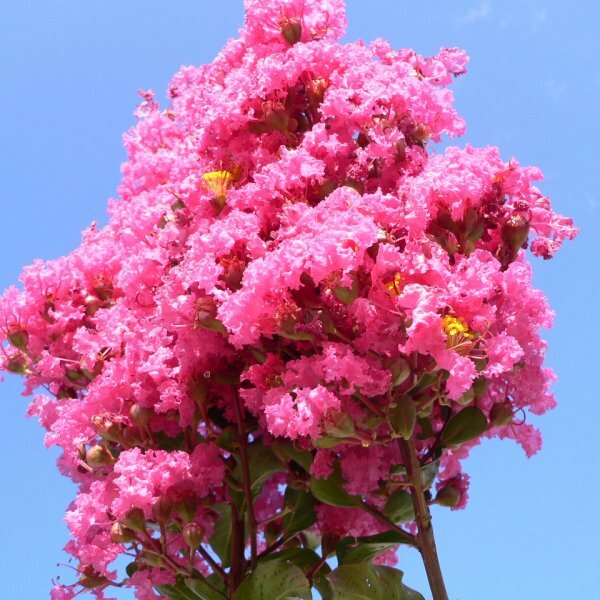 Mature plants may adopt a beautiful vase-shape and often have attractive smooth or exfoliating bark, so they add winter interest to the garden. 1. Seeds needs to scarified to facilitate germination. Place seeds in hot water for 24hrs, let water cool down. 2. Place the seeds in moist medium in a Ziplock bag or container. Seeds must go in dormancy for 30 days before they are ready for germination. To achieve dormancy, place the ziplock bag or container with the seeds in the fridge. 3. Seeds can be now sow outside or in the container. 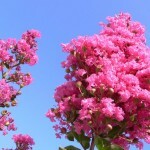 Plant the crape myrtle seeds indoors in the winter. 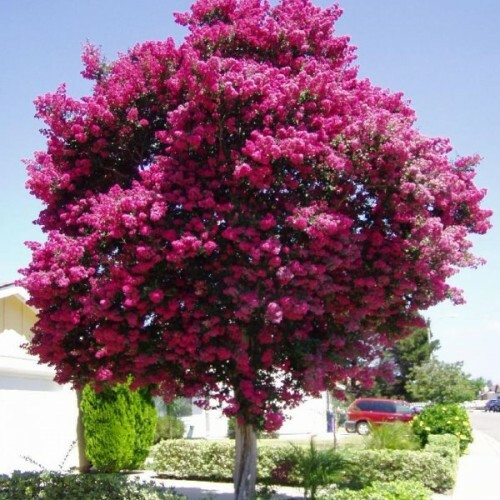 The seeds should germinate within three weeks. 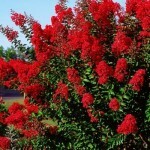 Allow the plant to grow indoors until the following autumn and then plant it in the landscape four weeks before the first frost. 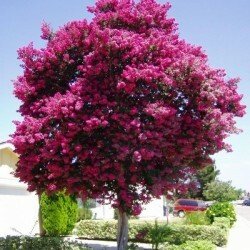 Allow the crape myrtle to grow in a protected area of the yard, or indoors, until it is at least 1 foot tall. This gives it a strong head start before placing it in the landscape.